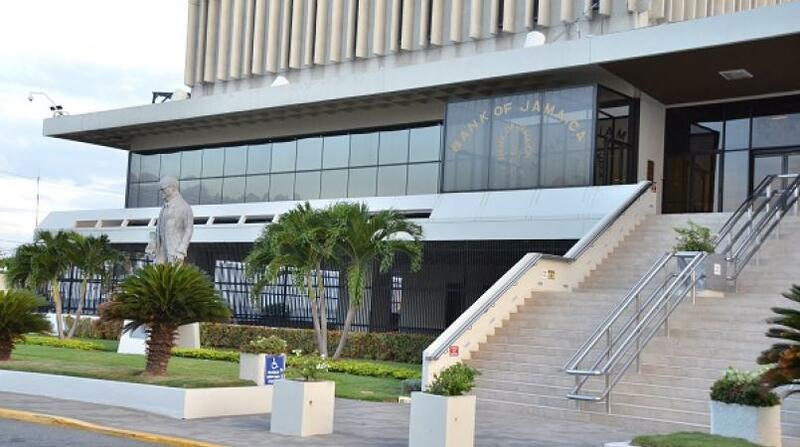 Concerns surrounding the depreciating Jamaican dollar have led to fingers being pointed at the Bank of Jamaica ( BOJ). Speaking earlier Wednesday at the BOJ’s quarterly press briefing at Nethersole Place, the central bank governor Brian Wynter said: “I wish to take this opportunity to address a narrative circulating in the public that the BOJ is manipulating the exchange rate in an effort to influence an increase in inflation back towards the Bank’s target range of four per cent to six per cent. The Governor of the BOJ stressed that the channel through which the central bank expects inflation to rise to the target is through increased economic activity. By his reckoning there is still some slack in the economy as actual output remains below the BOJ’s estimate of the economy’s capacity or potential for growth. 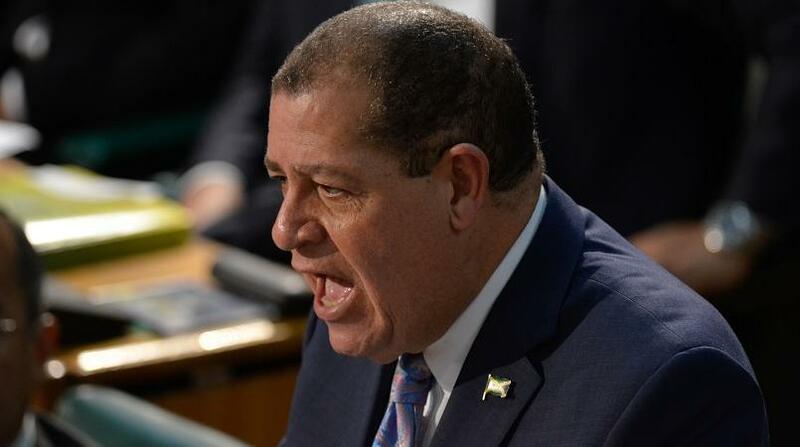 Wynter went on to emphatically declare: “I wish to emphasise that the BOJ does not focus on nor seek to defend a particular exchange rate but seeks instead to ensure the orderly functioning of the foreign exchange market. In accordance with the rules of B-FIXITT, BOJ sold US$65 million over the last two weeks. In addition, the Bank has committed to sell a further US$46. 5 million over four weeks, US$16.5 million of it in today’s B-FIXITT sale operation. The BOJ boss made it clear that his team is committed to seeing a lower inflation rate and that the country must be made to recognize that its standard of living is affected by inflation. 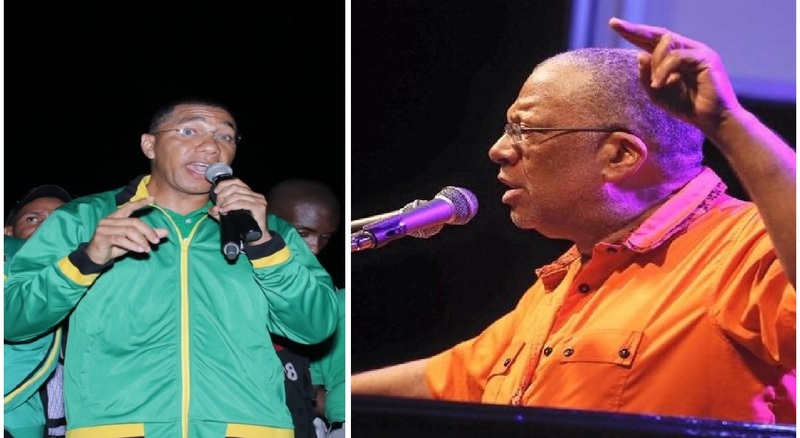 He believes that in the long term, Jamaica can get to inflation in the 3 per cent range. “Domestic inflation is lower than targeted at this time. However, BOJ projects that inflation will return to target in the March 2019 quarter and approach the midpoint of the target thereafter. 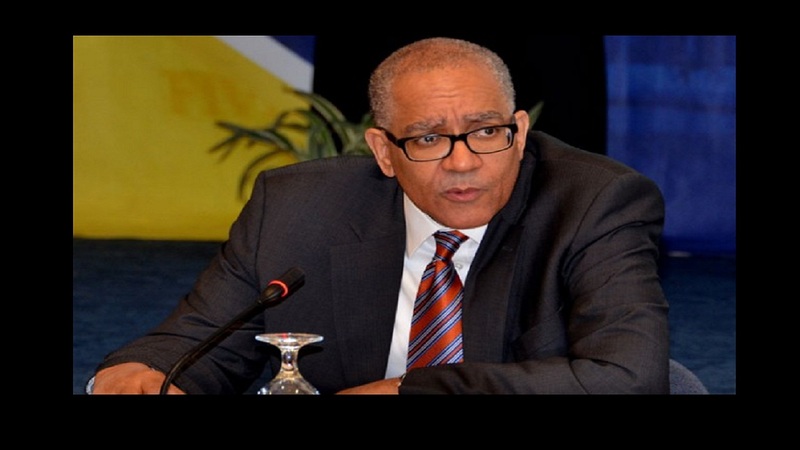 Overall, Jamaica’s macroeconomic indicators continue to reflect stability," said Wynter.